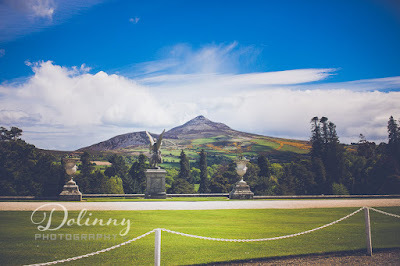 Powerscourt House and Gardens are stunning all year but they are just beautiful in the Summer months. As the garden begin to come to life with many beautiful booms it is also the kick start to our wedding season at Powerscourt. 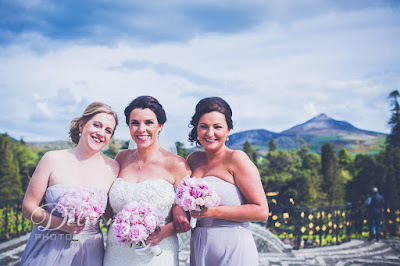 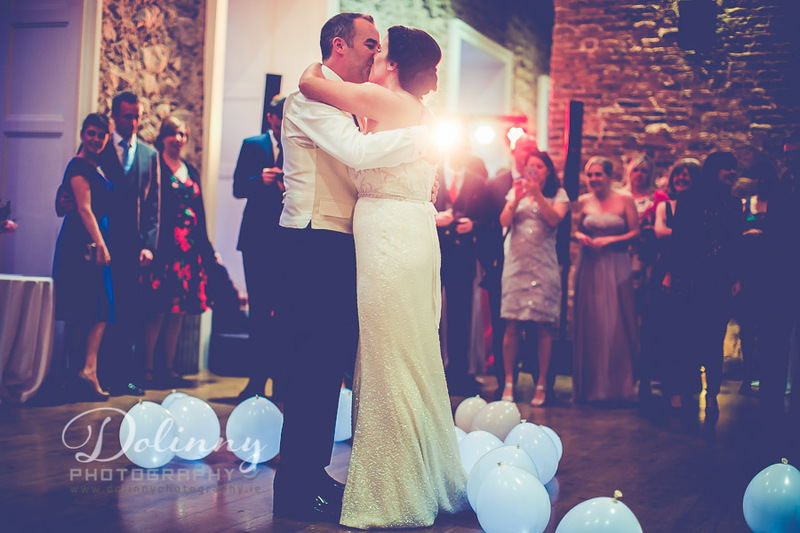 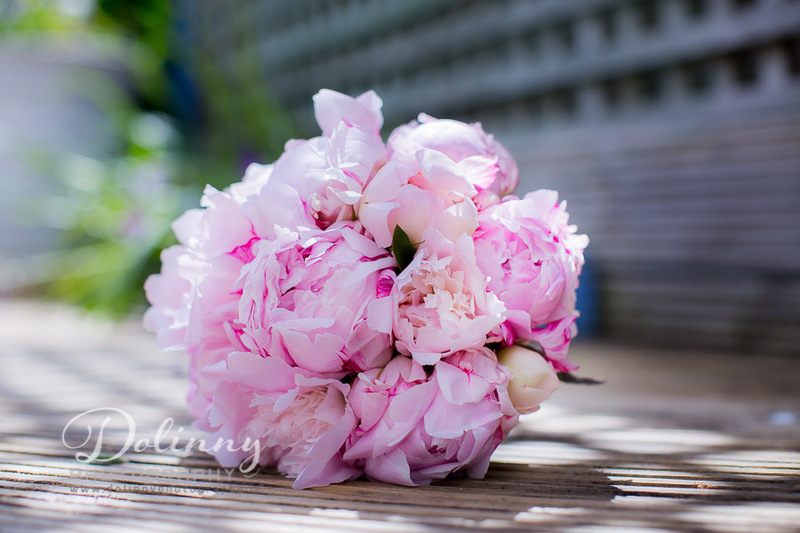 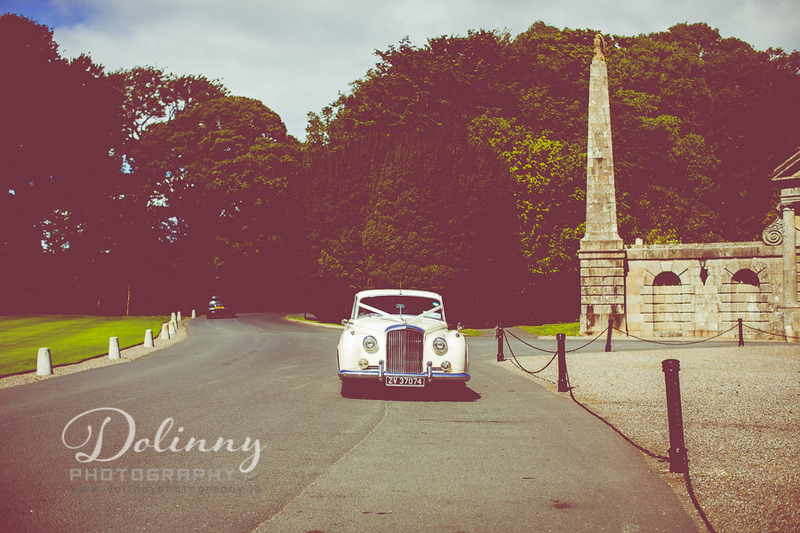 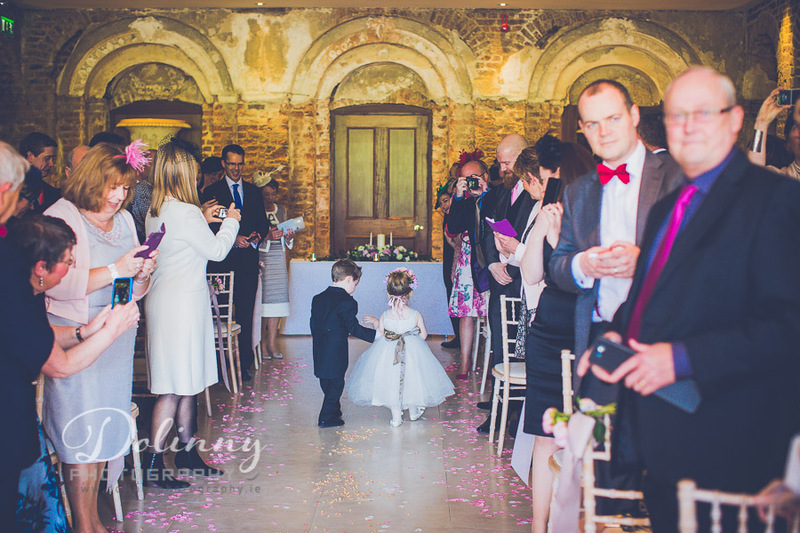 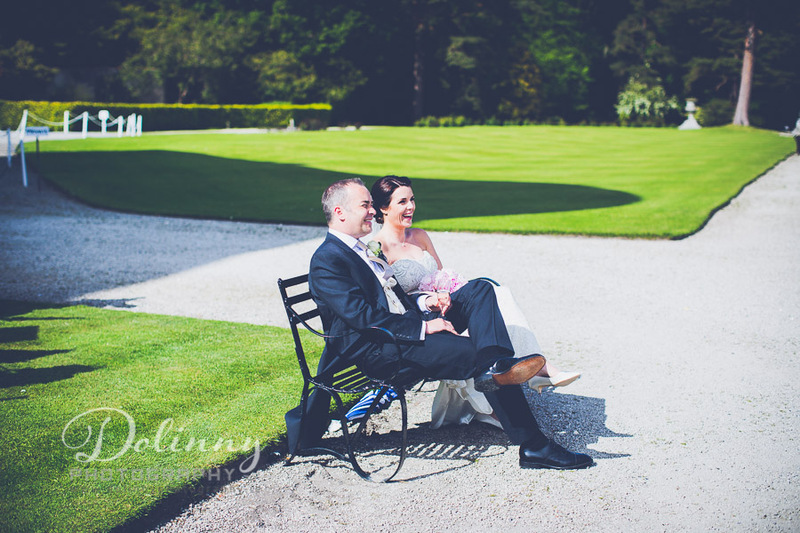 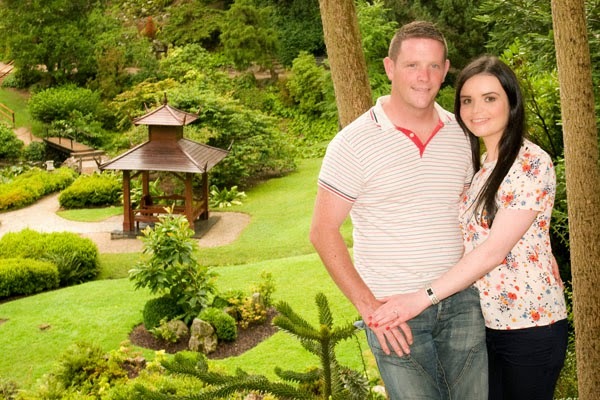 ''We just wanted to say a big thank you to everyone at Powerscourt House for making our wedding day so memorable. From the moment we visited the venue we knew that this was the perfect place for our wedding and it lived up to all our expectations. 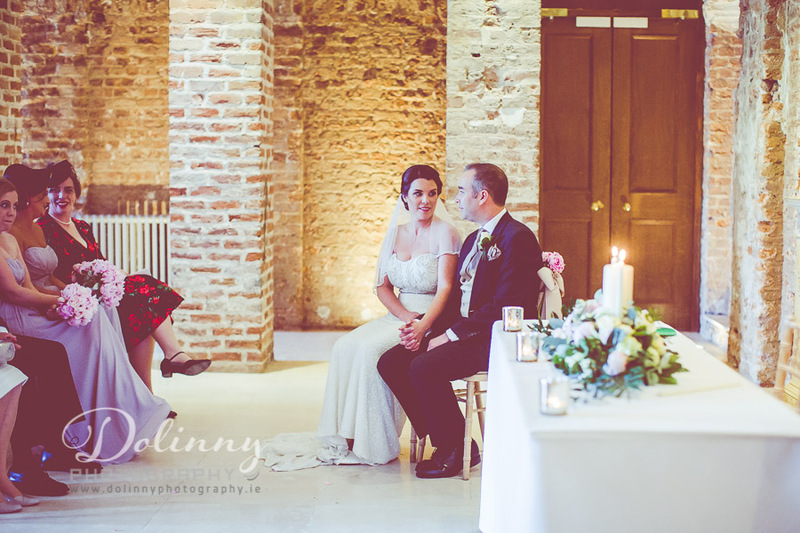 The downstairs room for our ceremony was cosy and intimate and having our reception outside in the gardens with ‘that view’ was just perfect, although the room upstairs was so nice that we knew our guests would be happy inside or out. We had a lot of people travelling from the UK so it was important to us that they were wowed by the venue and beautiful Wicklow scenery, which they of course were! We received so many compliments about how beautiful the house and the gardens were. Not to mention having stunning photos as a result of the backdrop. The staff at Feast also provided us with a perfectly smooth day and thought of everything we would need. The food was delicious and the wine flowed. 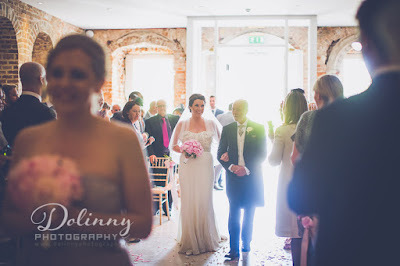 Both the house staff and Feast helped us so much in the run up to the wedding and could not have been more helpful. 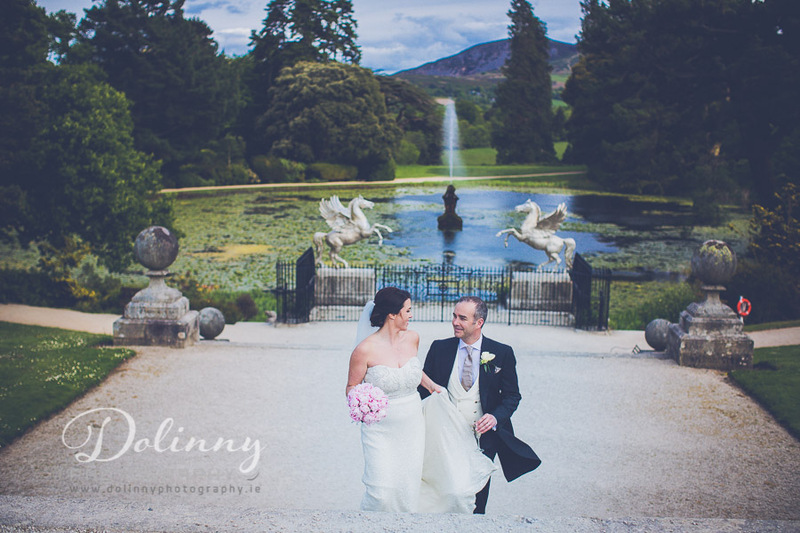 Powerscourt House and Gardens is truly a stunning wedding venue in the Garden of Ireland, County Wicklow. 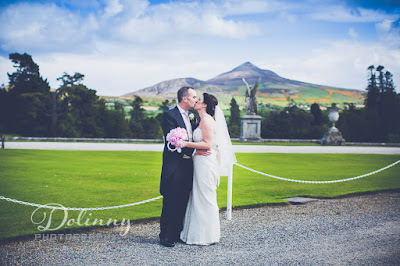 This place is a very nice place for a wedding and worth looking into. 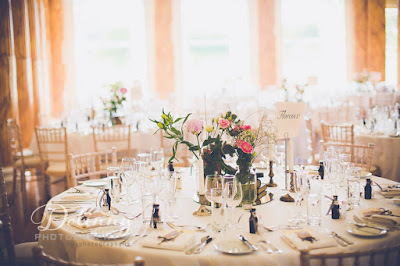 While I didn't have my own wedding here, I've seen the place in all its decked out glory. On a smaller scale, we had our prom at Chicago wedding venues here. 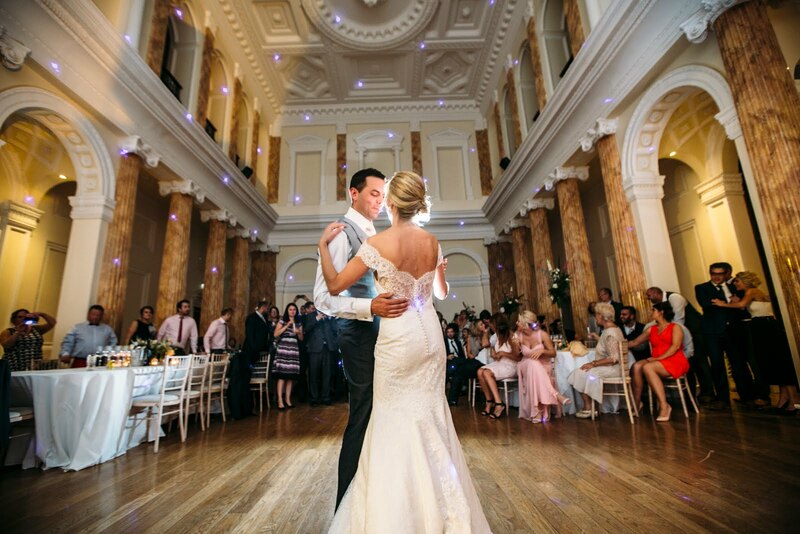 This truly is a beautiful building with fabulous views.